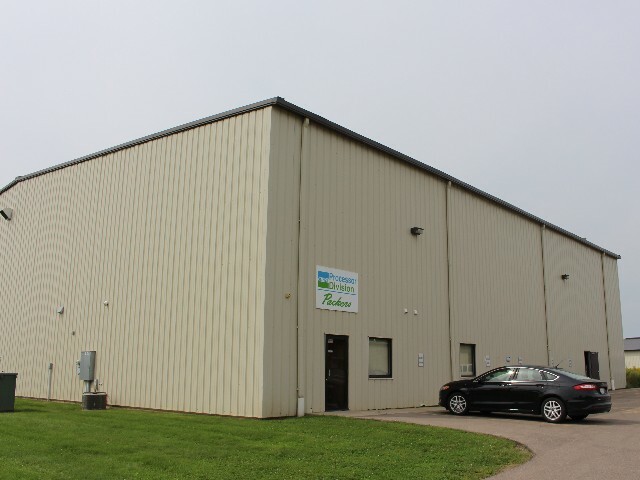 In 2000, Joseph Properties LLC was founded to offer warehouse and commercial lease space to businesses in southeastern Minnesota. 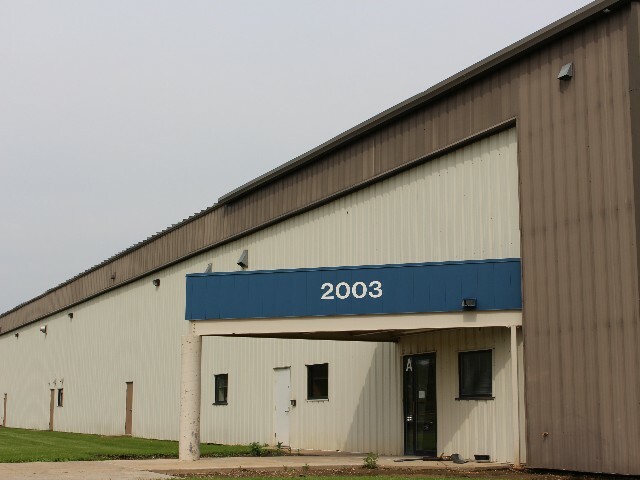 Since then, Joseph Properties has accumulated over 50,000 SF of commercial / warehouse lease space located in Northeast Austin. 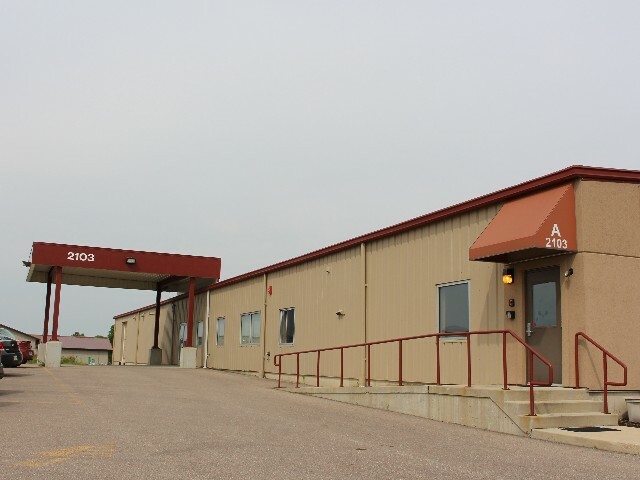 All properties are conveniently located only 1/2 mile north of Interstate 90. 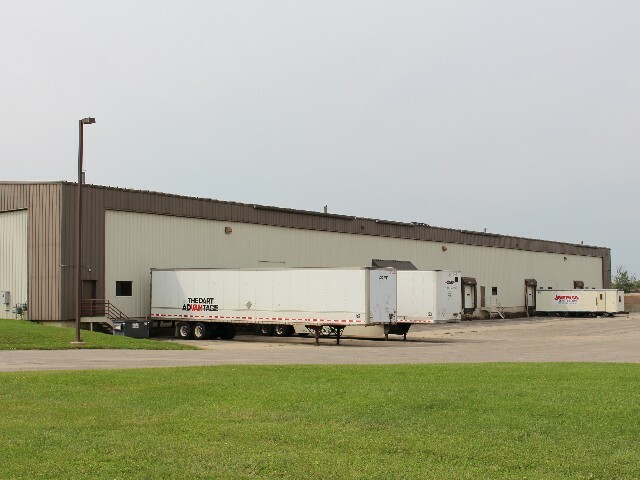 Almost all of the warehouse space has overhead clearance greater than 25 feet and includes 9 loading docks with powered dock levelers and automatic overhead doors. In addition to currently occupied spaces, Joseph Properties also maintains pad-ready sites and can build-to-suit their clients needs. 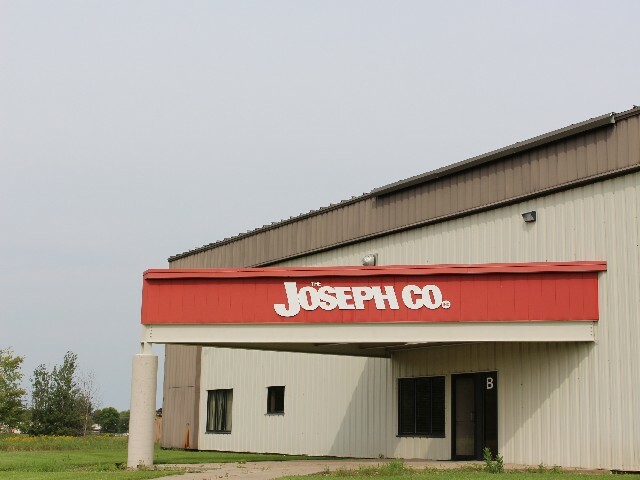 Current tenants of Joseph Properties includes Mayo Clinic Health Systems, the Minnesota Department of Health and Human Resources, Bellisio Foods, and Smyth Printing.